Service for us primarily means to provide complete customer satisfaction in terms of delivering your Architectural Models on commitment and scale designs on time. We are providing highest quality work at an affordable price that no other firm offers you. When it comes to services, one name to rely upon is ModelPlus. 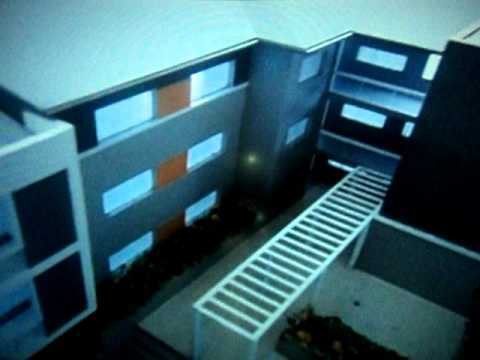 Our services as architectural models are highly focused on good display and presentation. Our services are self-explanatory and self-contained units of functionality. Service-oriented architecture and model building is the basic run by our team of experts.